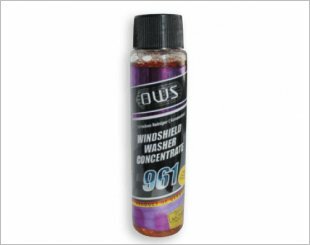 A windscreen cleaner is a form of washing detergent that can remove the typical windscreen grime quickly without leaving any streaks for safe driving. 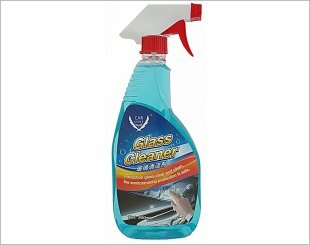 Some windscreen cleaner have the ability of removing the stubborn residue like insect remains and oily films from the windscreen. 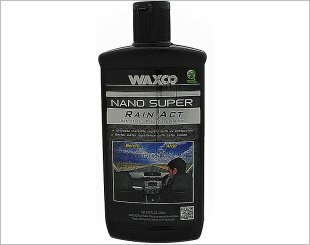 Provides super rain-repellent coating exclusively made for automotive side-view mirrors. 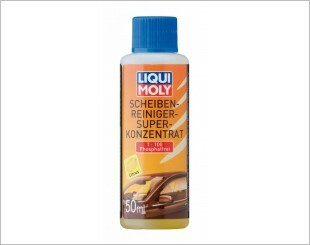 Removes blinding, oily films with greatest economy - 1:200 concentrate. 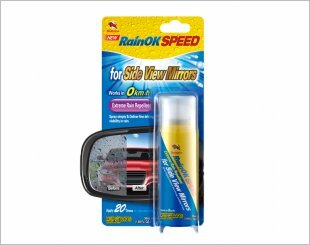 RainOK Speed Spray creates a rain-repellent layer on windscreens, side, rear or wing mirrors. 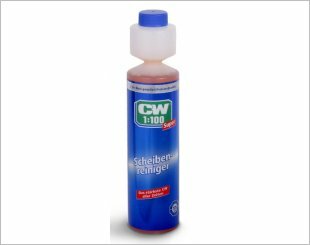 The new CW1:100 Super is the strongest CW of all time, and removes dangerous blinding, oily films quicker than ever. Get clear visibility in seconds. A highly concentrated cleaning additive for the windscreen washer unit. 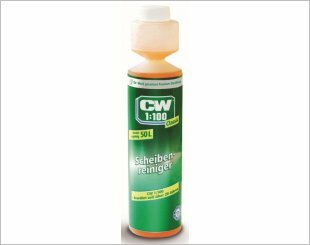 Frees windscreens and headlights from insects, dirt, exhaust deposits and nicotine as well as eradicates smear films and nicotine deposits. 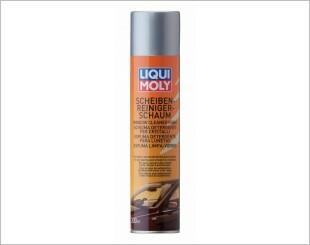 Liqui Moly Window Cleaner Foam is a highly effective foam cleaner that effectively removes silicone residues and streaks of oil and grease & much more. 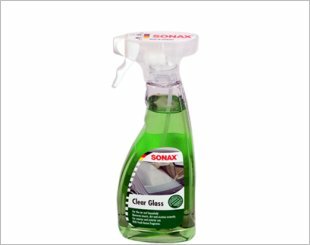 Designed to remove dirt like insect, dust, grease on windshield easily without producing bubbles. 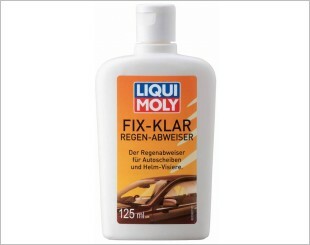 Improves driving conditions and visibility for all weather conditions. 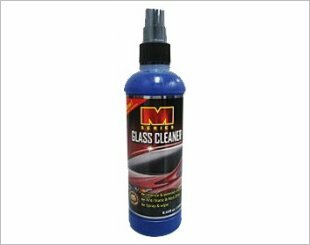 Removes insects, stubborn stains, grease and bird droppings instantly for a clear dazzle free windscreen. 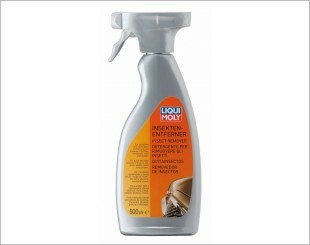 Effectively removes insects, stubborn stains, grease and bird droppings instantly for a clear dazzle free windscreen. 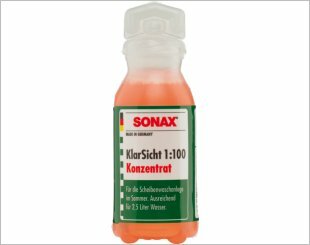 Window Cleaner Super Concentrate is a highly effective cleaning concentrate specially formulated to removes films of oil and silicone and much more.